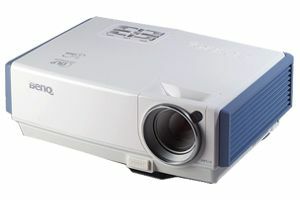 Digitech Soluttions brings you Sony Projectors. 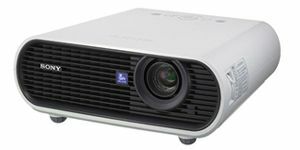 We have various models of latest technology projectors to suit varied requirements. allows users to customize placement height without obstructing the projected image. Designed for use in small to medium venues, the VPL-EX5 Business Projector delivers high picture quality combined with convenient features at an affordable price. 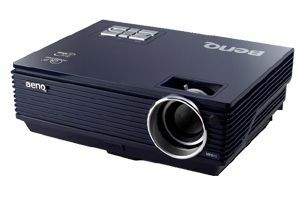 Digitech Soluttions brings you Benq Projectors. 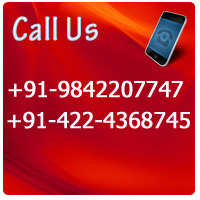 We have various models of latest technology projectors to suit varied requirements. Image Size 30" to 200"
Powerful features of PE7700 Ventilation design.